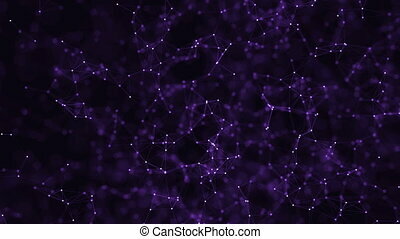 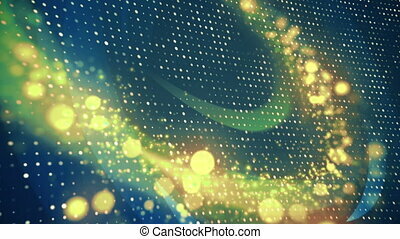 Abstract loop color geometrical background with lines and dots. 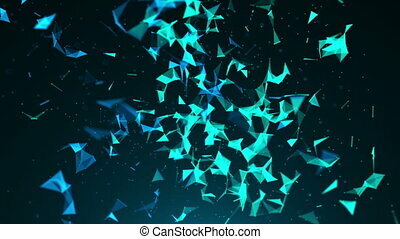 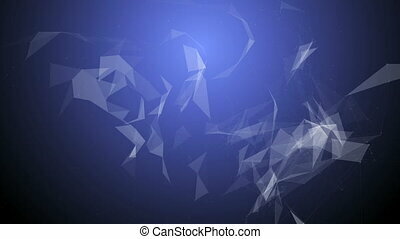 4k abstract art background with geometry elements. 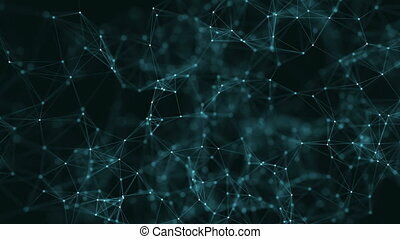 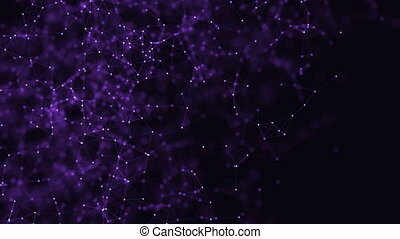 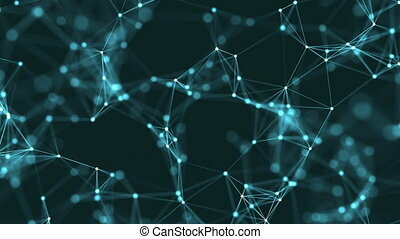 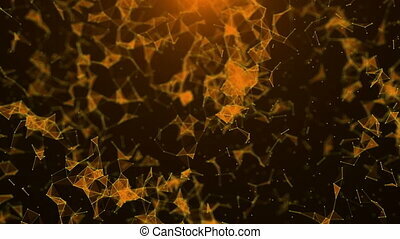 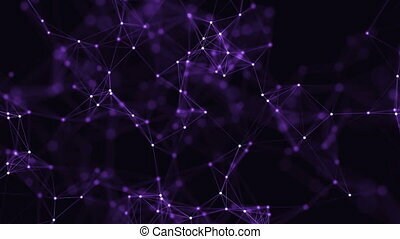 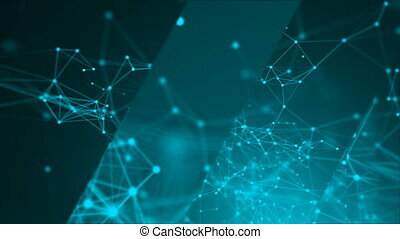 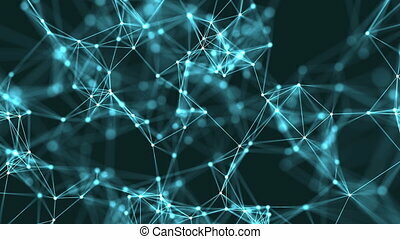 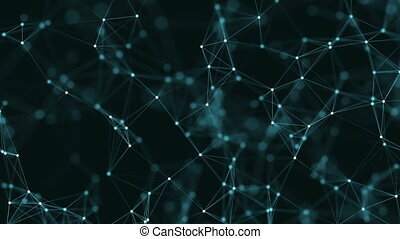 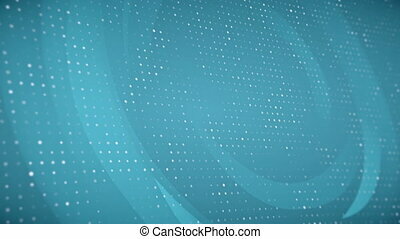 abstract brown geometrical background with moving lines and dots. 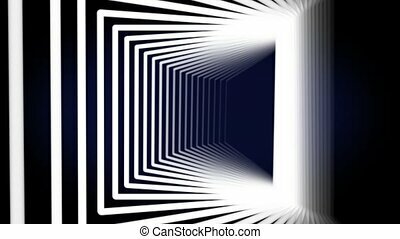 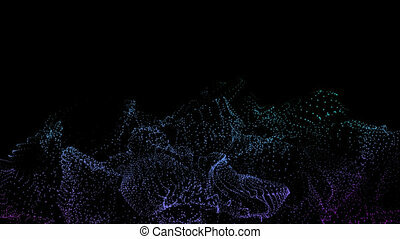 abstract grey geometrical background with moving lines and dots. 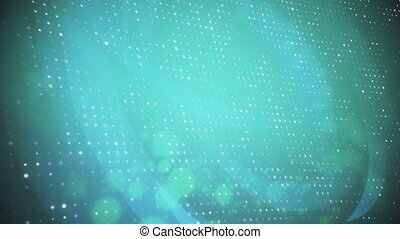 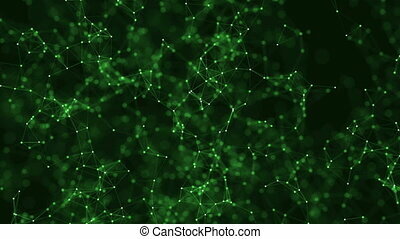 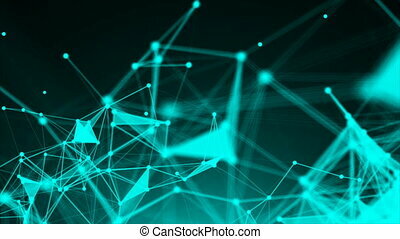 abstract green geometrical background with moving lines and dots. abstract red geometrical background with moving lines and dots.